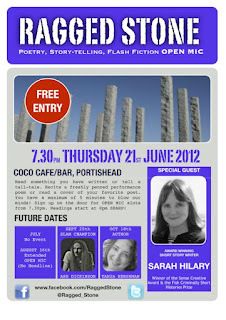 On June 21, which is the day after National Short Story Day, I'm the Special Guest at the Ragged Stone Open Mic event in Portishead. 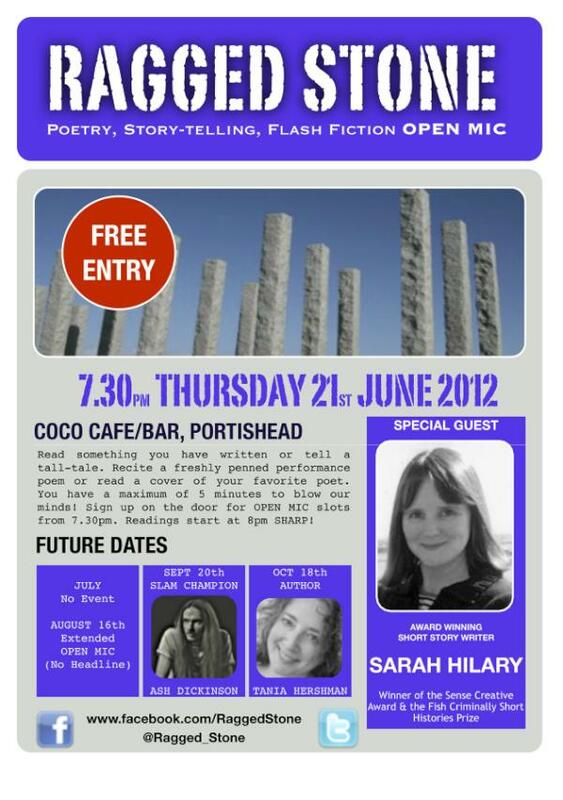 The venue is the Coco Cafe, which is in the marina, a lovely spot with free parking nearby. It's a 7.30pm kick-off and I've been told to expect an audience of 30-40, which seems to be a huge number, not that I'm nervous (much). I'm doing two 20 min slots during the evening, and there's the opportunity for the audience to take to the mic and read, which is even better. Ragged Stone is run by Clive Birnie (a local poet and flash fiction writer) and Jo Carrington, who's head of English at St. Katherine's School and has had short stories read on R4 and published by various journals here and in the States. This will be my first time as the headline act, so a bit daunting, but I'm looking forward to it. I've put together a pile of all the anthologies where my stories appear and it's a surprisingly large pile. I'm hoping to have copies of the new flash anthologies, Jawbreakers, and Kissing Frankenstein to sell on the night. Do please come along if you can. More info here. Just in time for National Flash Fiction Day on May 16th, comes this story in four hundred words, one hundred of which I wrote. 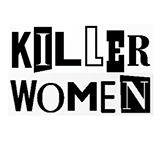 Words were also written by Claire King, Martha Williams and Michelle Elvy, whose idea it was to collaborate on a fiction in celebration of International Women's Month. I think the result is magical. Michelle, who was kind enough to entrust this idea to her fellow writers, said, '... you took this story and turned it so tenderly in your careful hands.' It was an honour and a joy to take part in this exercise. I hope the results are enjoyed by readers. 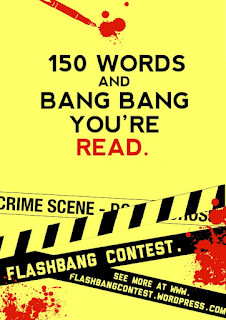 I've already blogged about the experience of dreaming up the Flashbang crime writing contest, and the terrific response we had. Now it's time to shout about the winning stories. We were lucky enough to have dozens of strong contenders for our judges to rank. Then it was over to our headline judge, Zoë Sharp, to choose her favourites. This was a nerve-wracking time, not just for the writers, but for us judges too. I had my favourite and it was a real thrill when Zoë picked it for the coveted top spot. 1st Prize: Search History by Iain Rowan is a story that might have escaped my eye on first glance. In fact there was a split second when I wondered if it was spam. Then I read it properly. Twice. Each time I got goose-bumps, because it was a) clever, b) innovative, c) creepy. Especially the ending. Very, very creepy. 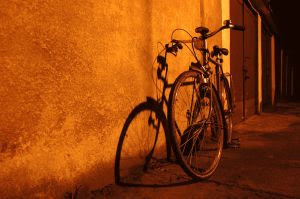 Crime writers are often accused of working to a formula, within set parameters. There's a dead body, there's a motive, there's an accused. And so on. There's some truth to this. But what it means is that the best writers can play with the format, with the rules of writing, and produce something startling as a result. Iain Rowan's done exactly that, and I'm thrilled that he won first prize: a pair of weekend passes to CrimeFest. 2nd Prize: Mirror on a Stick by Frances Gapper is a story I loved the second I saw it. Beguiling, mischievous, wicked at the end and terrorising in its penultimate line. From the first word onwards, the reader knows he/she is in the hands of a masterful storyteller. The fact that it's such a contrast to the winning story - in structure, in style, in content - helps to highlight crime's broad canvas. Frances won DVDs of The Killing plus a signed copy of David Hewson's new novelisation. 3rd Prize: The Magician by Nettie Thomson is an elegant and intelligent tale of illusion and deception. Another confident and compelling piece of writing. Nettie won a selection of crime books by Italian small press, Hersilia. 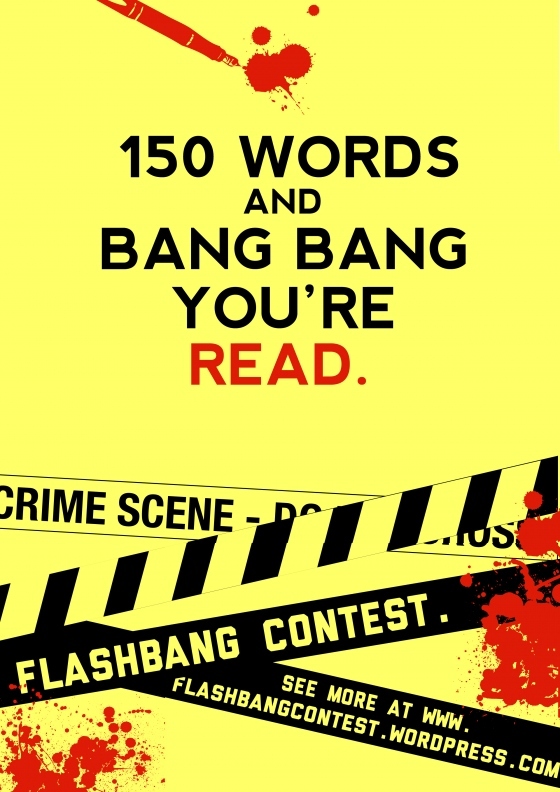 We will publishing the runners-up and the shortlisted entries at Flashbang over the next week. Do please pop across and read, as each one is a treat. In addition, the top three stories are being published as part of a special free e-book being compiled for National Flash Fiction Day on May 16th. Given the success of Flashbang in its inaugural year, we intend to repeat the contest for 2013. So start thinking up those crime flashes, to wow us. 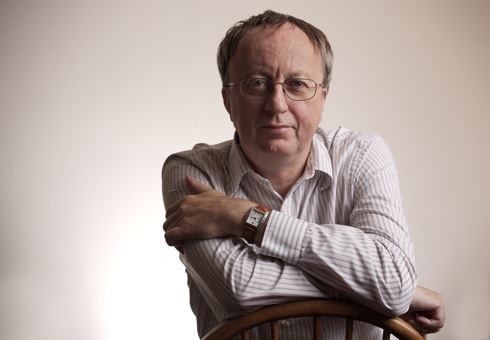 David Hewson is the bestselling author of 22 books published in more than twenty languages. His popular Costa crime series is in development for a series of TV movies in Rome. A regular speaker at international book events, David is appearing at CrimeFest 2012 where he will be celebrating the launch of his new novelisation of the BAFTA-winning Danish TV series, The Killing. Welcome to Crawl Space, David! 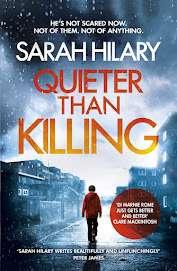 Q. Belated congratulations on being chosen to write the book series of The Killing – were you at all intimidated by the huge success of the TV series and its avid fan following? Not so much intimidated, more terrified. The day after it was announced I got an email from someone ‘warning’ me that Sarah Lund was her personal heroine and if I dared mess with her… I’m very aware I have something in my hands that’s precious to lots of people. I won’t satisfy them all – readers always complain when one of their favourite books is turned into a movie or TV series and this is the same in the opposite direction. But I hope I’ve done the original justice. It was an ambitious and epic piece of TV and I’ve tried to reflect that in a book that takes on the same sense of scale and narrative drive. Q. You’re taking part in a panel session at this year’s CrimeFest in Bristol. Before I ask about the session, how do you feel about book festivals in general? Are they fun, or hard work? They’re usually fun and hard work too. I’ve been very lucky in going to some great festivals from Australia to the US and lots of other places in between. There was the time I was sat next to someone in a green plastic hula skirt and a man in a kilt on the other side… but that’s a rarity and I’m sure won’t happen in Bristol. 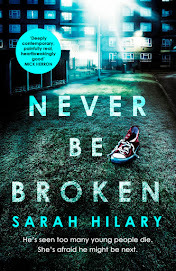 Festivals are growing ever important these days so it’s great to see how CrimeFest has grown to become what seems to me the biggest and most broadly-based popular fiction festival we currently have. Q. I’m tempted to put on a grass skirt and Tam o’ Shanter and sidle up to you during CrimeFest..! 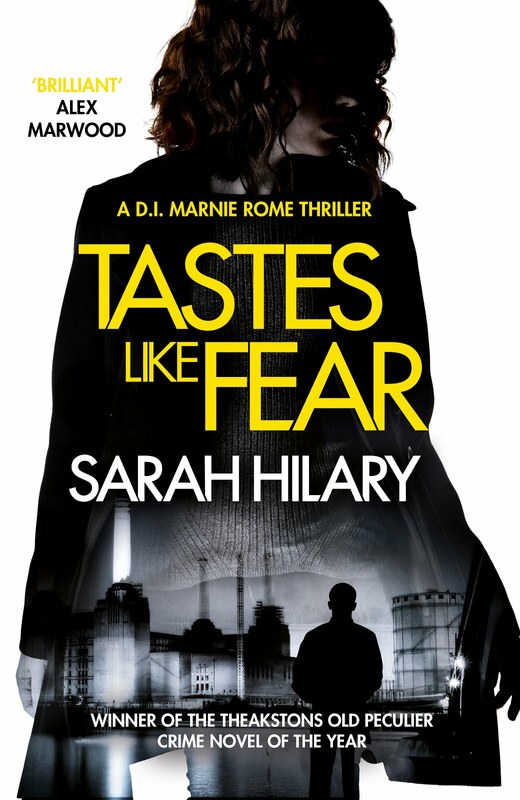 On Friday 25th, you’re tackling ‘International Cops: Does Setting Affect How Your Characters Do Their Jobs?’ Your Nic Costa series showcases Rome in all its battered beauty. I’m guessing Sarah Lund and The Killing felt a bit chilly, by comparison? 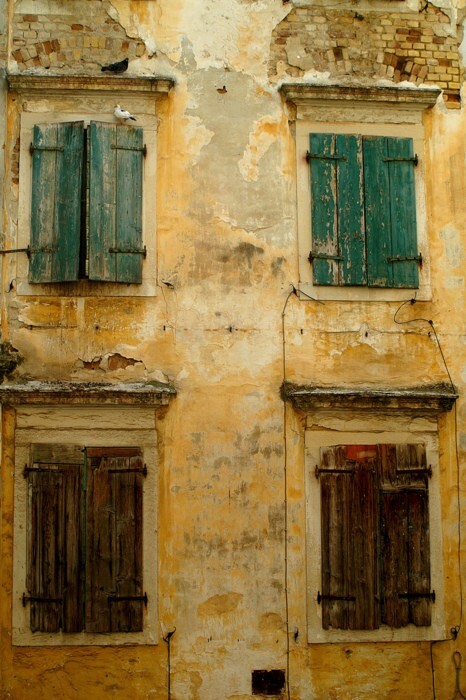 Location certainly affects character. My Romans are naturally garrulous and largely optimistic at heart and congenitally emotional. 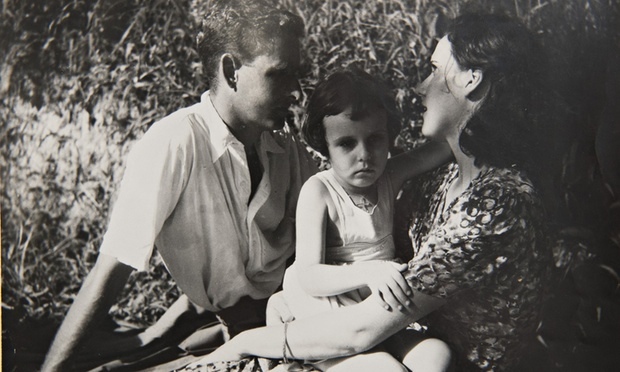 Lund comes from a cold climate and, like the British, mimics that in her character. It’s interesting that we seem to be more interested in gloomy, dark chilly characters and locations at the moment. Perhaps it reflects the state of the world. We’re pessimistic and look to the north instead of the south. There’s battered beauty in Copenhagen though. And I did hire a bike and pedal round the wood on the city outskirts where the dark credit sequence takes place (it’s actually a very nice nature reserve and not scary at all in real life). Q. You’ve been praised – rightly – for your skill at writing strong female characters. Did that make Sarah Lund easier, or harder to write? And is there any chance of a crossover, in the future, between Sarah and, say, Teresa Lupo? People do say that and it always surprises me a bit. I write characters, men and women, the way I meet people in real life. And I’ve never encountered one of those dumb, willing blondes who seem to be the mainstay of some sorts of fiction, so I could never write one. Lund was a challenge but not because she was a woman. It’s more that we don’t get to peek behind the façade much on TV and in a book you need a bit of the internal story too. So I had to imagine that and come up with some kind of explanation for that rather incongruous jumper for example. Funnily enough I read an interview with Sofie Gråbøl later talking about why she picked it for Lund – and we pretty much chose the same reasons. Which is a compliment to her acting talents, not my skills of perception. It was pretty obvious it seemed to me. I don’t see Lund and Teresa Lupo meeting ever. They wouldn’t get on at all for one thing. Lund would drive Teresa nuts. Q. You’re tackling the first novelisation of a TV series and, at the same time, your Nic Costa books are being serialised for TV. Do you have a strong preference for one media over the other? What do you consider to be the particular strengths of each? I’ve only ever written novels, though I wouldn’t mind a tilt at TV one day. They are very different media which is why you need to change things, substantially sometimes, when you transfer stories between them. Novels work on the imagination and, if they succeed, take the reader directly into the story. TV is a passive medium in which the screen is the boss and says ‘Watch now’ until it’s done. And you have actors in TV – wonderful actors in the case of The Killing, which means they can get away with unresolved narrative issues which would never be allowed in a book. TV has a visceral immediacy and the ability to mix the visual, the auditory and the dramatic in a way that can root you to the spot. Books are more subtle it seems to me, and ultimately more memorable. My take on The Killing departs from the TV version in some very significant ways, especially at the end. But it’s been interesting that some devoted Killing followers haven’t spotted that. It’s because TV is very much of the moment, I suspect. You’re a spectator, not a participant as you are in a good book. That said I’d still like to write TV before long – it’s such an adventurous and ambitious medium in the right hands. Q. I love the idea of the reader as a participant – that’s bang on the money, I think. You’re famed for your detailed research and spent time in Copenhagen, and Rome of course. Any particular cities you’re dying to visit/write about next? Intriguing! Thank you, David, really looking forward to seeing you at CrimeFest. 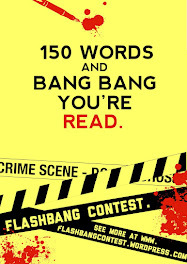 STOP PRESS: Frances Gapper won 2nd Prize in the Flashbang Crime WritingContest – a signed copy of David’s new novelisation of The Killing, plus DVDs. 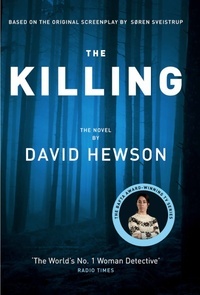 David Hewson will be at CrimeFest in Bristol on Saturday 26 May, celebrating the launch of The Killing. For full details of the programme and to buy tickets, please go here. May has always been one of my favourite months, and now there a new reason to love it. National Flash Fiction Day, the brainchild of Calum Kerr, falls on May 16th and promises all manner of exciting stuff across the UK and worldwide. 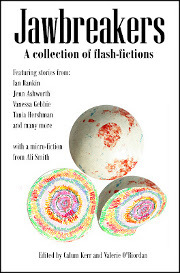 I'm delighted to be in Jawbreakers, a new anthology that celebrates the big day, alongside favourite authors including Sara Crowley, Tania Hershman, Vanessa Gebbie, Jon Pinnock and the King of Flash himself, Calum Kerr. Officially out on May 16th, Jawbreakers can be pre-ordered now. There's even a headline flash by Ali Smith, and one by Ian Rankin. Speaking of new anthologies, I've taken on the role of Author Publicist for Pangea, which is being published by Thames River Press in July. 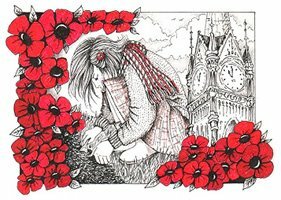 Our new blog is up and running, with links to author websites and stories. Featuring 25 authors across 13 countries, Pangea is a genuinely international collection of short stories by writers who, at one time or another, were part of the online writing forum, WriteWords. I'm hoping for news soon of the Word Riot 10th Anniversary anthology, which includes my very short flash, You Won't Know We're Here. 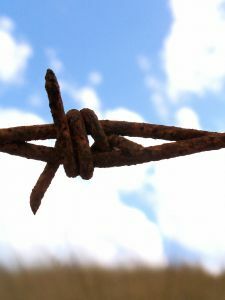 Word Riot published my story, Taking the Cinder Path Down to the Sea in 2011. It will be interested to see how Word Riot (now with the suffix, Inc) publish the anthology. 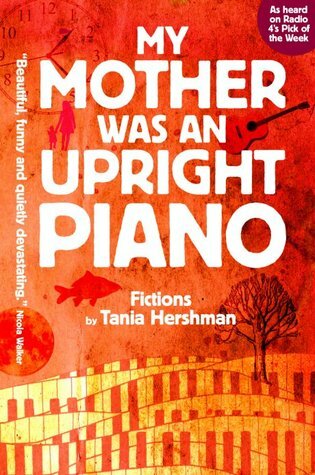 I'd love to think it might be even just half as beautiful as My Mother Was an Upright Piano, Tania Hershman's new collection, published by Bristol small press, Tangent Books, and one of the most stunning books I've seen (and read) in a long time. The launch was a huge success, with readings and signings in a packed Arnolfini bookshop. 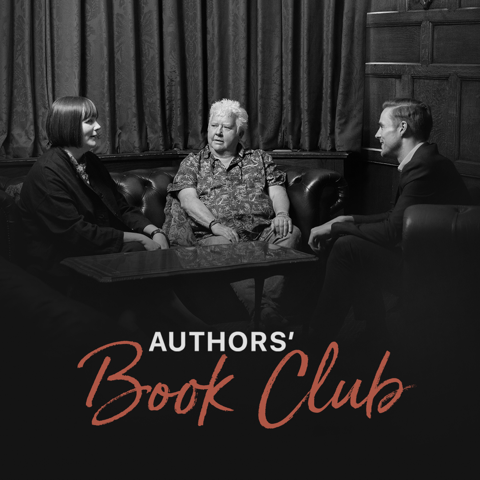 The perfect celebration of independent publishing, where raw talent fuses with passionate professionalism to show the larger industry how these things can be best done. Congratulations to Tania and to Tangent Books! 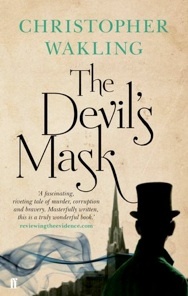 Christopher Wakling is Royal Literary Fund Writing Fellow at Bristol University and the author of six novels, including What I Did, and The Devil’s Mask. 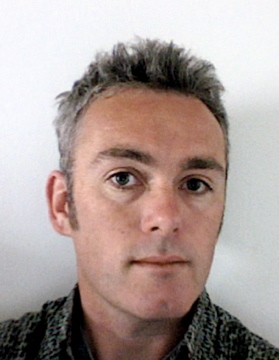 He also teaches creative writing courses for The Arvon Foundation, Curtis Brown Creative and The Faber Academy, and writes travel journalism for The Independent. Welcome to Crawl Space, Chris! First up, a question I never got to ask at last year’s CrimeFest. 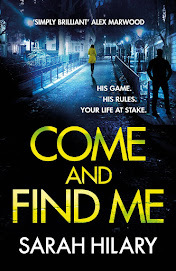 How did you get into crime writing? CW: Accidentally. I started writing much as I’ve continued: taking subjects that interest me and developing stories around them that pay as much attention to plot as character. My first novel was about a hapless young lawyer who makes a mistake and tries to cover it up. I thought it was a meditation on why people cleave to jobs they dislike. 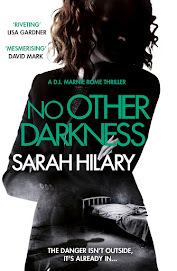 The publisher had a more succinct description: literary thriller. By packaging it as such they managed to get the novel stocked under ‘crime’ as well as in ‘fiction’, and my next two novels (about hostages in Kashmir, and a drowning) benefited from the same treatment. After that I wrote a novel so un-thrilling nobody dared elevate it to the crime shelf, and then I wrote THE DEVIL’S MASK, about the continuation of the slave trade after it was made illegal. Big crime, that. Back on the shelf. 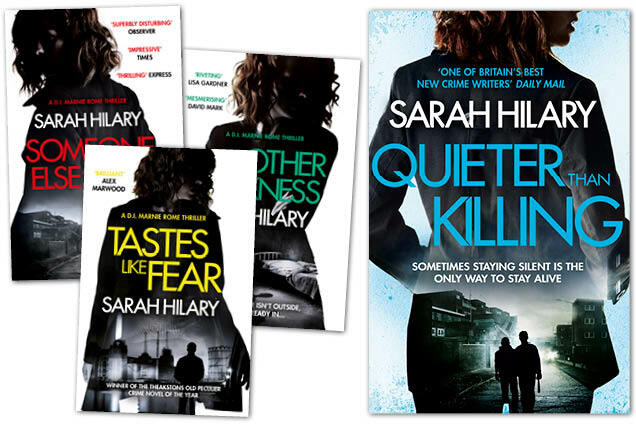 You’re taking part in two panel sessions at this year’s CrimeFest in Bristol. Before I ask about those, how do you feel about book festivals in general? Are they fun, or hard work? CW: They’re fun. Writing is largely about sitting on your own making things up. Making things up in front of a crowd complements that nicely. And talking about it in the bar afterwards is also fun. So, these panel sessions at CrimeFest in May. On Friday 25th, you’re moderating ‘The Joys and Perils of Writing Historical Crime Fiction’. Give us two joys and a peril, please, Chris. I love mist and cobbles, but I can see how they might become ubiquitous. You’re on Saturday’s CrimeFest panel talking about ‘Bristol and the Word – Crime Fiction Comes to Town’ under the watchful eye of the very cool Bristol Festival of Ideas. What’re your thoughts on Bristol as a city to write about, and specifically to write crime fiction about? CW: Bristol is a great backdrop: the hills, the gorge, and the docks at its urban heart. Post-war brutalism rubs up against Bath stone splendour; there are motorway flyovers and Georgian terraces; shopping centres and mansions and multi-storey car parks. And of course there’s the lovely Clifton suspension bridge. Though I wasn’t living in Bristol when I wrote it, I sent the protagonist of my first novel to have a why-not-end-it-all look over the rail. The city’s rich, dark past, informed The Devil’s Mask, and present day Bristol has a strong sense of itself. Yes, and isn’t Bristol great at keeping itself secret? I’m sure the tourist board would pull its hair out at that idea, but people who’ve never visited have no notion of what the city’s really like, which I actually rather love. So which is best, sitting on a panel or moderating a panel? And which session are you most looking forward to as a visitor rather than a participant? CW: Never having moderated a panel before, I’ll have to get back to you on that. I’m looking forward to thanking Lee Child for a favour he bestowed on me some years ago, and to meeting new people in the crime-writing world. I’m looking forward to your moderating début. Must ask, will there be another Inigo Bright novel? I loved The Devil's Mask. CW: The novel I'm working on now is a follow up to The Devil’s Mask, set in present day Bristol ... and beyond. The protagonist is a descendent of Inigo’s. 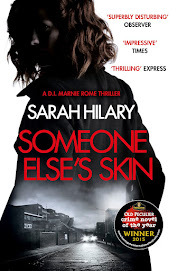 He’s grappling with a crime that involves the theft of a child, so there are thematic links to the earlier book. Fewer cobbles though. Terrific, I’m really looking forward to that. Thanks, Chris, and see you in the bar at CrimeFest. ChrisWakling will be at CrimeFest in Bristol on Friday 25th and Saturday 26 May. For full details of the programme and to buy tickets, please go here.